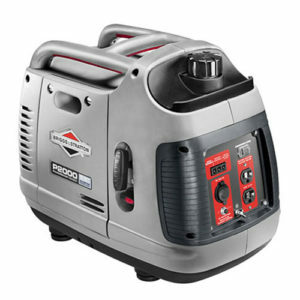 For more Briggs & Stratton Inverter and Generator models click here. Automatically adjusts engine speed based on the items you’re powering to save fuel and run longer without refueling. 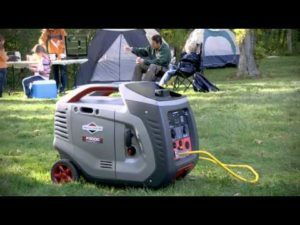 A unique 2-person-carry handle design makes it easy to transport, plus it’s up to 45% lighter than a traditional camping generator.